We Thrive in Riverside Renter’s Association will be hosting a Renter’s Community Town Hall meeting tomorrow evening, Wednesday May 9, at 7 p.m. at the South Cobb Recreation Center, 875 Riverside Parkway, Austell Georgia 30168. 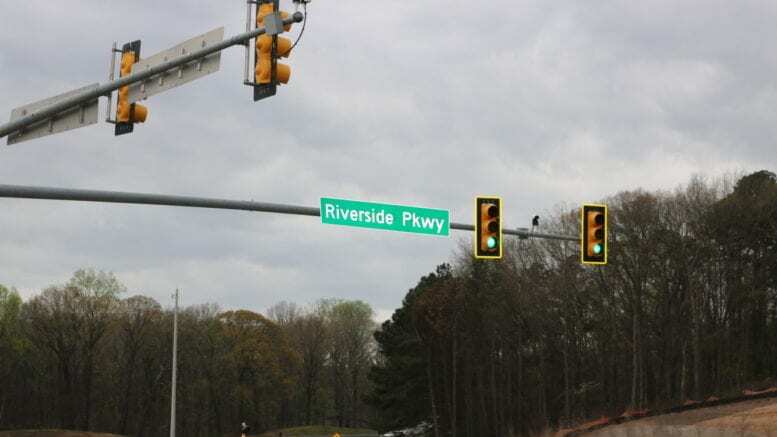 According to We Thrive in Riverside Renter’s Association, the south Cobb community of Austell, Mableton, and south Marietta has a renter occupancy rate of 40-45 percent. In the 30168 zip code of Austell, the renter occupancy rate is 51 percent. Presentations include an eviction clinic from Cobb Legal Aid, Cobb County Police Department Precinct 2’s Public Safety Report, a presentation on Wells Fargo’s home ownership down payment assistance, a talk by District 4 Commissioner Lisa Cupid, and a highlights and grant celebration from the We Thrive in Riverside Renters Association. For more information or questions phone Monica DeLancy at 770-369-6531. 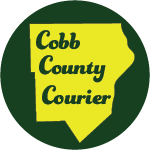 Be the first to comment on "Renter’s Community Town Hall Meeting at South Cobb Recreation Center"